Part of Shot's 2016 helmet line: Shot Motocross Helmet Furious Genesis 2016 neon yellow, top quality helmet for motocross and off-road fans, lower-priced version of Shot's high-end Striker helmet. 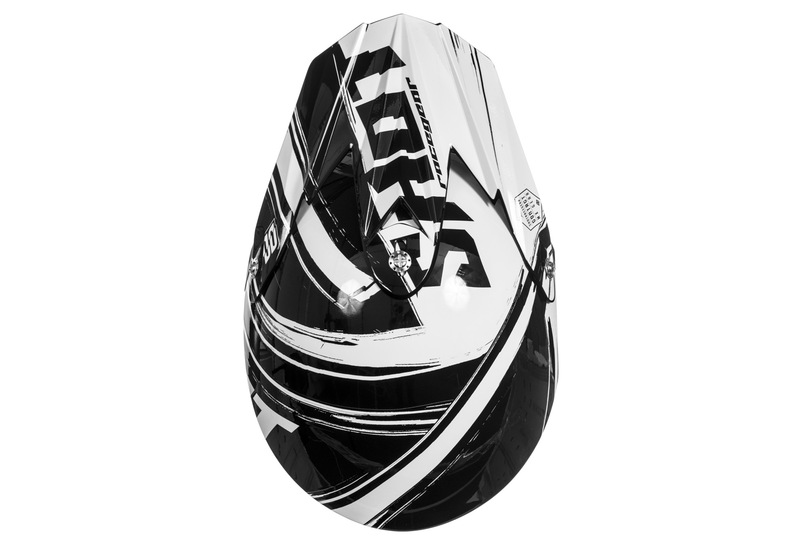 Both helmet lines meet the highest quality and safety standards. The synthetic reinforced shell (SRS) is extremely resistant, the inside is lined with a breathable fabric and well-ventilated to reduce heat build-up and to pull humidity out of the helmet. 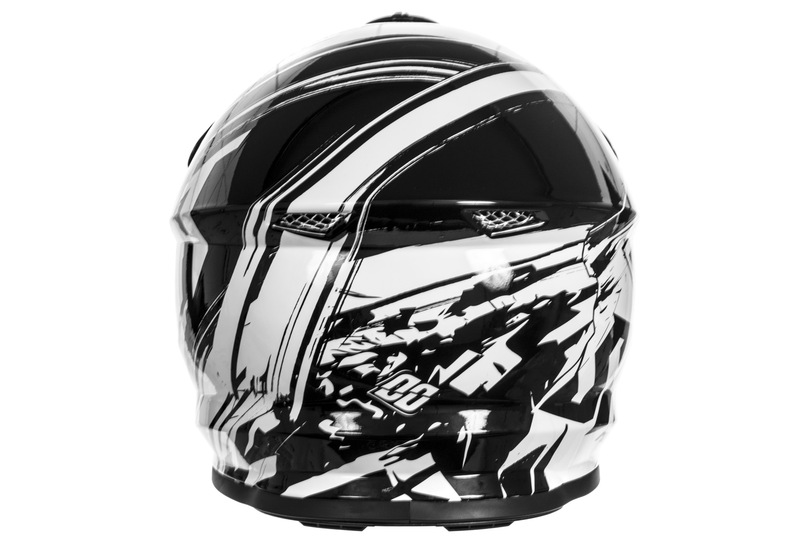 The classic racing look is pretty stunning and is the perfect complement to Shot's motocross gear (pants, jerseys, etc.). 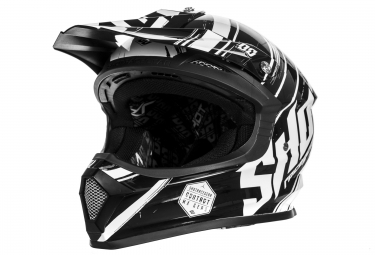 Safety, comfort, looks - the Furious Genesis is definitely a helmet bound to wow even the most demanding riders!